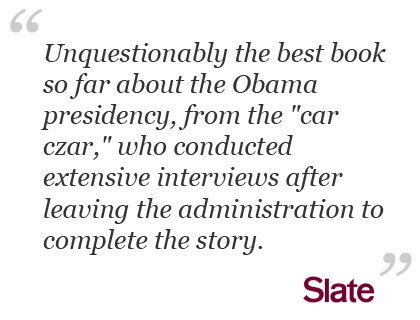 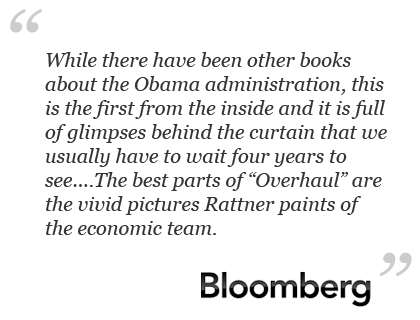 The first real look inside Team Obama due just before the 2010 elections mixes political warfare and big business shakeups in equal proportions, and comes from a uniquely informed source. 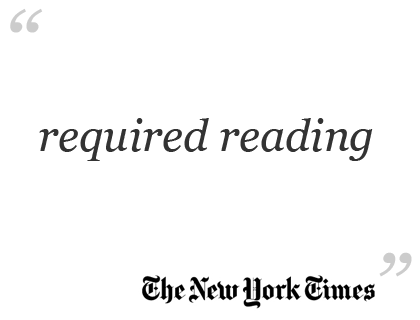 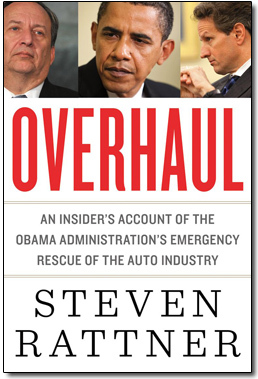 Steve Rattner is not just the man brought in by the president to save the auto industry, he is a former New York Times financial reporter who also earned a place among the top tier of Wall Street s most informed investment bankers and corporate experts. 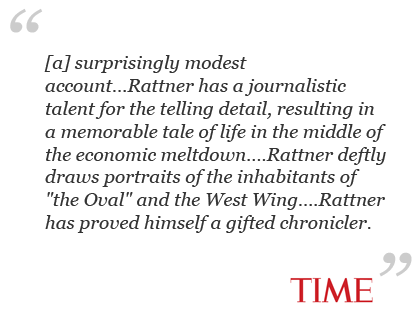 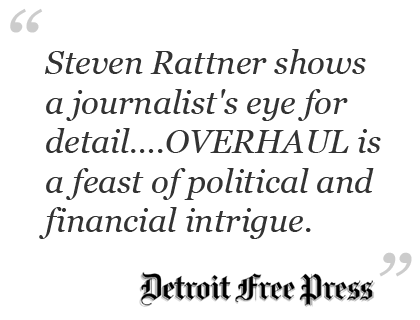 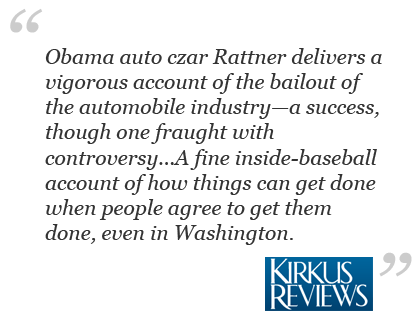 Now, from his vantage point at the helm of the historic auto-industry intervention, Rattner crafts a tightly plotted narrative of political brinkmanship, corporate mismanagement, and personalities under pressure in a high-stakes clash between Washington and Detroit. 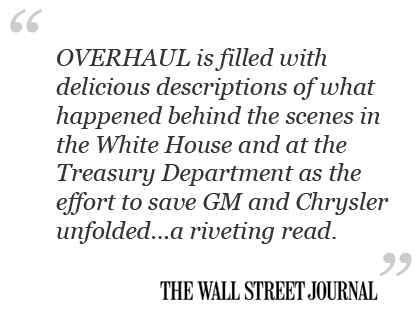 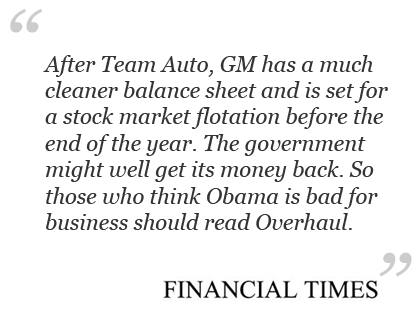 He also explains the tough choices he and his team made, working against a ticking clock and facing vocal opposition from free market champions, to keep Chrysler and General Motors in operation.